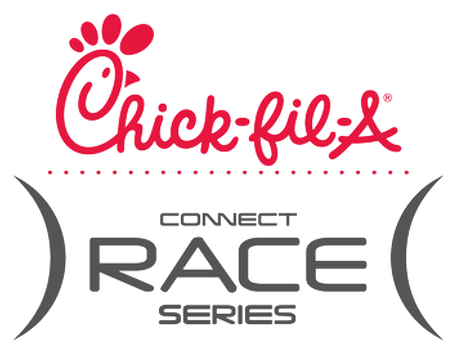 Moo've it with your friends and family at the Chick-fil-A Connect Race Series of Bessemer, AL on September, 5 2015. Proceeds from the race will benefit the mission of KultureCity - a non-profit organization that aims to provide tangible help, fulfilling the here and now needs for these children with autism and their families. Near the finish line of the race will be a FREE Family FunZone for children under 12 years of age. The Family FunZone will be open from 7:00-10:00 AM on event day and will be filled with fun, free activities and inflatables! This event is Saturday, September 5th.